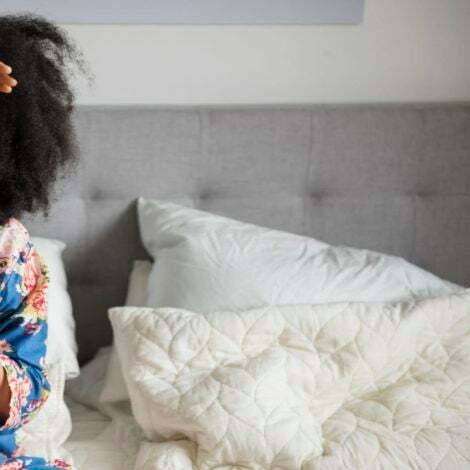 Sevyn Streeter is not only celebrating her 31st birthday today (July 7) but the release of her newest album, Girl Disrupted. 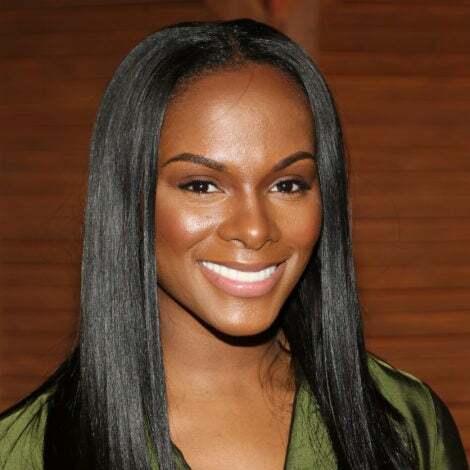 In honor of her big day we've rounded up some of the singer's most sultry style moments. From ultra glam to super edgy, Sevyn has it all. Check out her best looks! 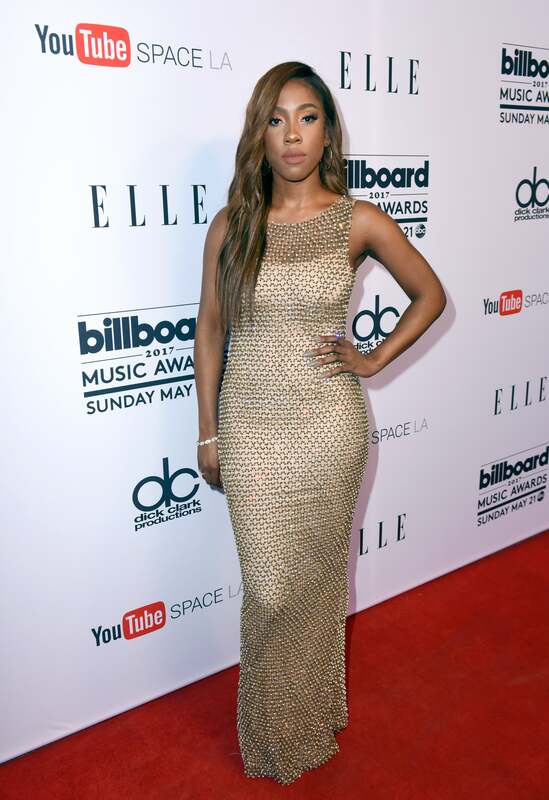 Sevyn is stunning in this intricate gold gown. Hot! 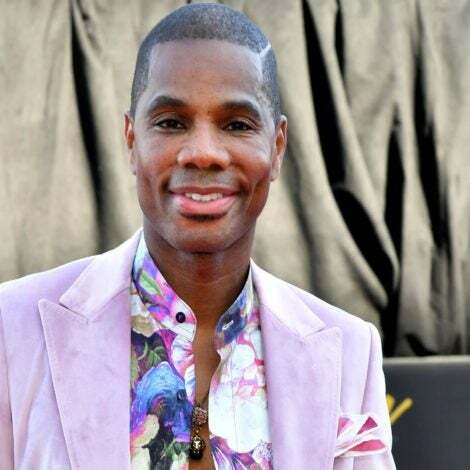 You simply can't go wrong with a sleek white suit. 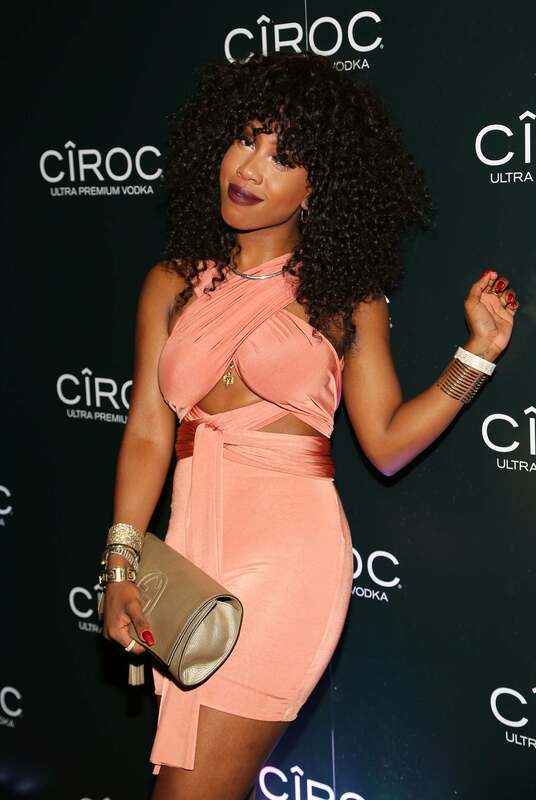 Sevyn delivers a truly classy moment in this gorgeous gold dress. Twirl, Sevyn! The singer serves ultra glam vibes in this gorgeous two-toned frock. This killer look is anything but your run of the mill black dress. Sevyn keeps it super edgy in this cropped sweatshirt and shorts. Is this look red hot or what? Loving this cut-out frock! 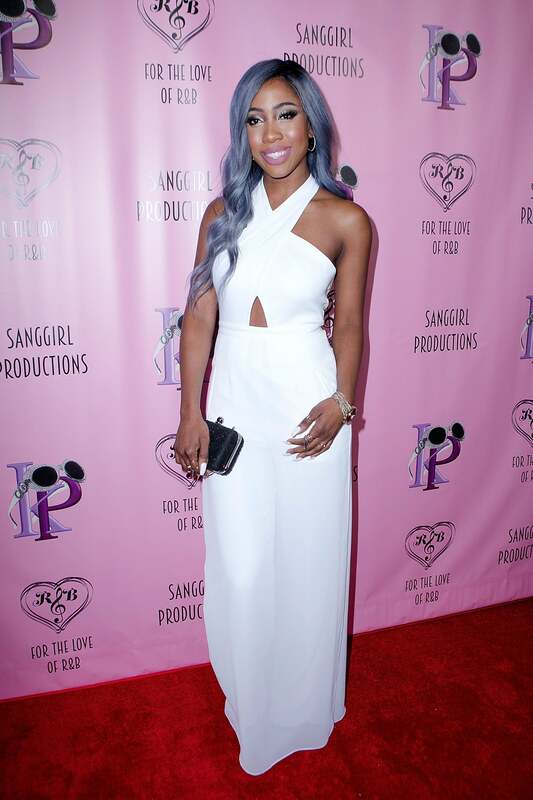 Take a cue from Sevyn and go chic with an all-white flowing jumpsuit. Sevyn slays in this cherry red stomach-baring frock. 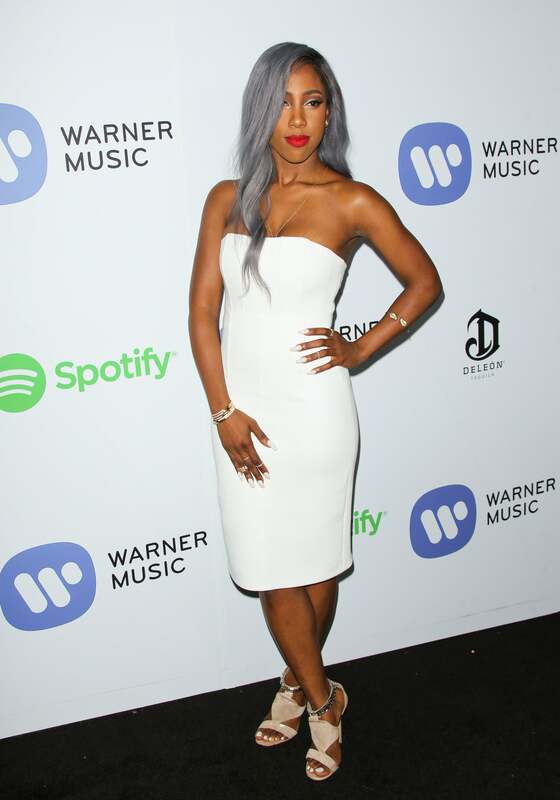 Sevyn looks white hot in this sleek strapless dress. 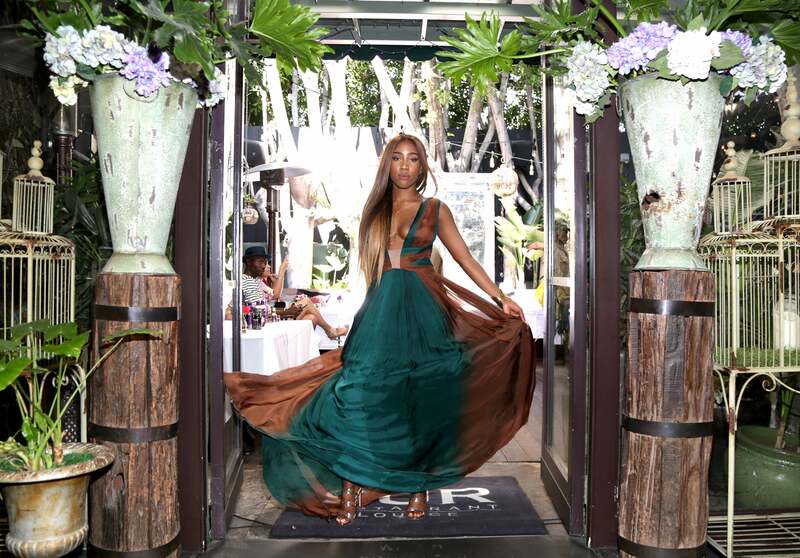 Sevyn goes for a glam militia moment in this super luxe frock paired with gladiator sandals. This see-through mini dress bares just enough skin without giving it all away. We love it! 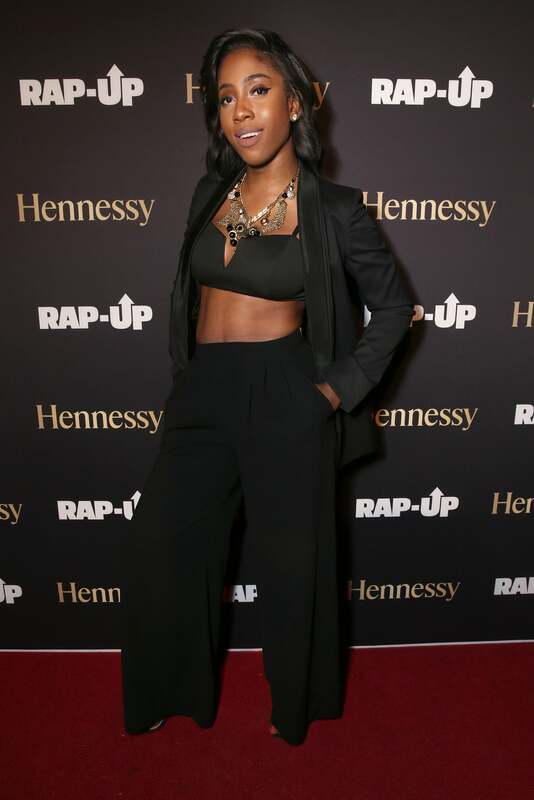 Sevyn proves that a crop top and wide leg pants are the perfect match in this super chic look. This bandage dress gives us such a cute and edgy moment. Sevyn gorgeous pink wrap dress is perfect for a night out on the town. Come through, Sevyn! We're in love with this peek-a-boo bodycon dress.